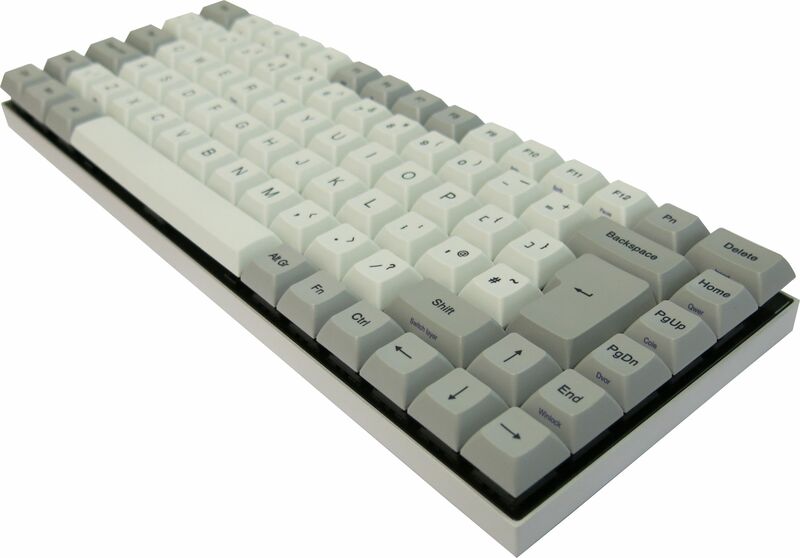 The Race 3 is Vortex’s next iteration at their very popular take on a 75% mechanical keyboard. And now this highly demanded product is finally available in UK layouts. Similar to the Core, the Race 3 features a silver anodised CNC case and cone feet. 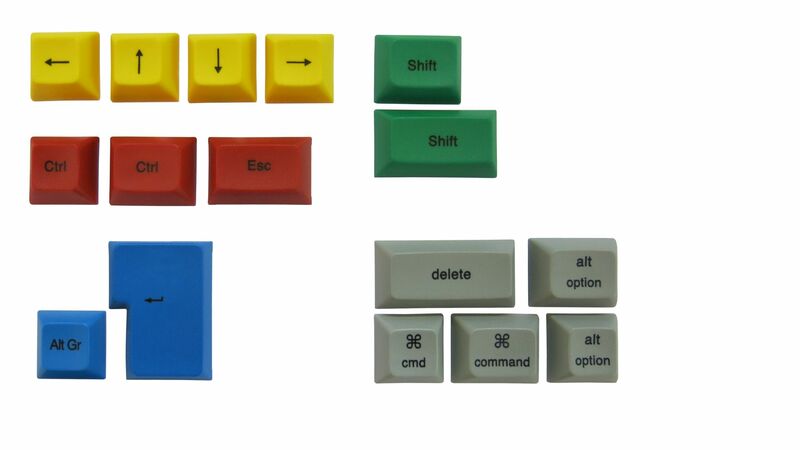 The keycaps have a very sleek DSA profile with with beautiful dye-sub legends. 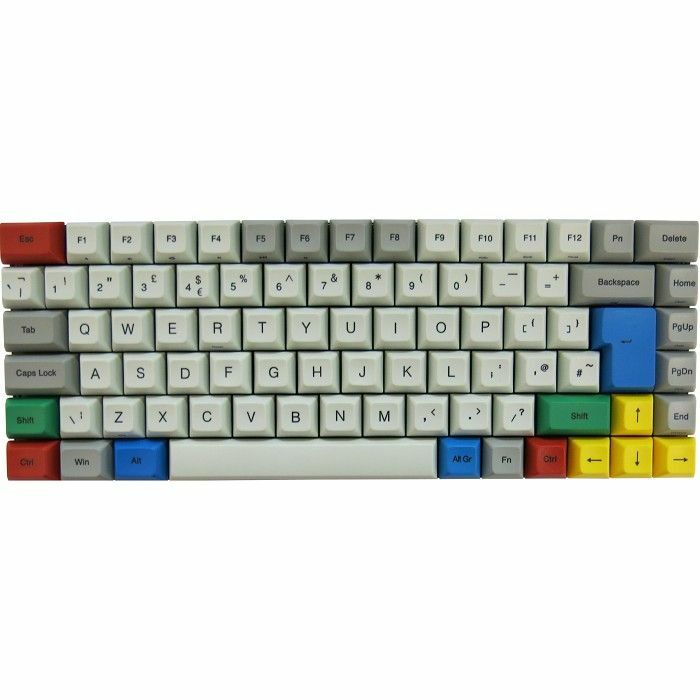 Along with the light and dark grey colours, The Vortex Race 3 also comes with 19 extra much more colourful Red, Green, Blue and Yellow keycaps along with MAC modifiers. Supported by a steel plate, this keyboard is very sturdy, yet not super heavy. 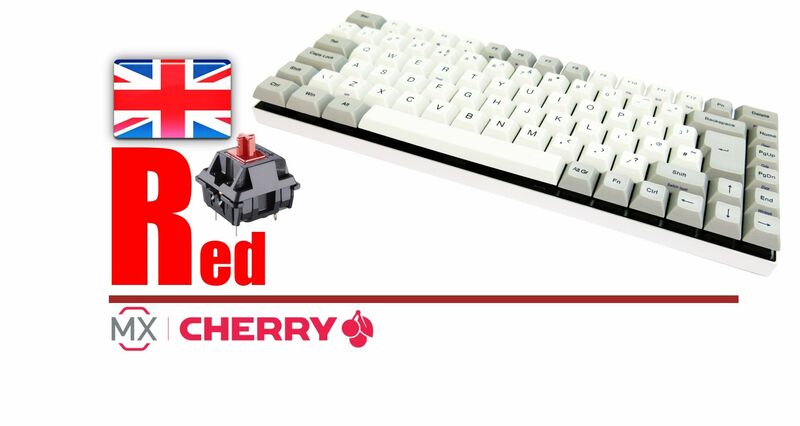 Weighing in at 800g, this is a relatively light weight 75% keyboard.